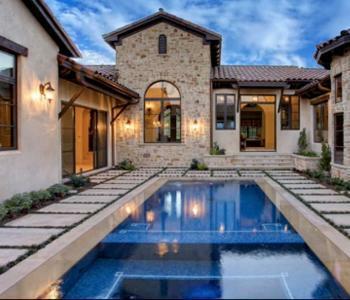 Find and compare reputable swimming pool companies operating within the Jeffrey's Bay area and listed on PoolBuilders.co.za. 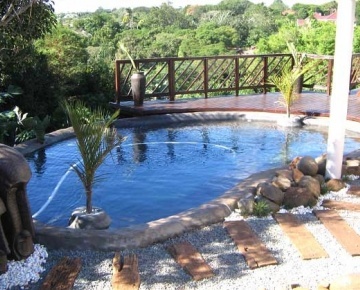 ArtRockFX Swimming Pools have been operational since 1995 and have steadily been building a reputation as swimming pool builders of exacting standards in the Eastern Cape. 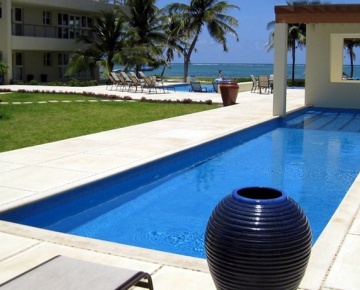 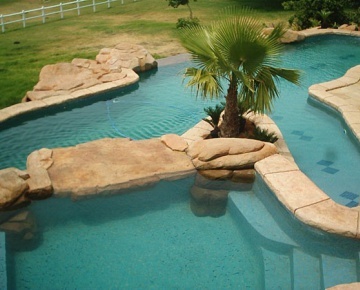 They build both customised gunite swimming pools and rock-themed pools and structures.